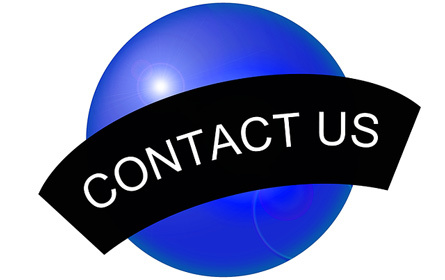 If you would like to contact 51 Links for any reason, feel free to drop us an email. We are happy to receive your questions and comments or any other feedback. 51 Links is based in the United States of America but offers free information for readers around the world.